Welcome to our information center! Feel free to bookmark our online guides, download white papers, sign up for webinars, and find links and contact information for state authorities. Learn how to stay compliant with charitable solicitation laws. Learn how to maintain corporate good standing and preserve limited liability protection for your business. Learn how to start a nonprofit corporation and obtain 501(c)(3) tax exemption. This user-friendly quick reference details foreign qualification requirements and deadlines in all 50 states. How small and mid-sized firms can manage licensing effectively to serve their businesss goals. This user-friendly quick reference details annual report requirements and deadlines in all 50 states. Our 50-state guide covers everything you need to know to license your firm to succeed. Get insider tips for maintaining active engineering firm licenses through common challenges and milestones. Find out how to use strategic compliance to position your company for stability and growth. What licenses are required to operate your business? We’ve put together all the resources you need to keep your business compliant. Does your nonprofit have to register with your state before fundraising? Learn everything you need to know with our comprehensive guide. Starting a nonprofit doesn’t have to be a long or difficult process. Learn how one client obtained 501(c)(3) status in only two weeks! 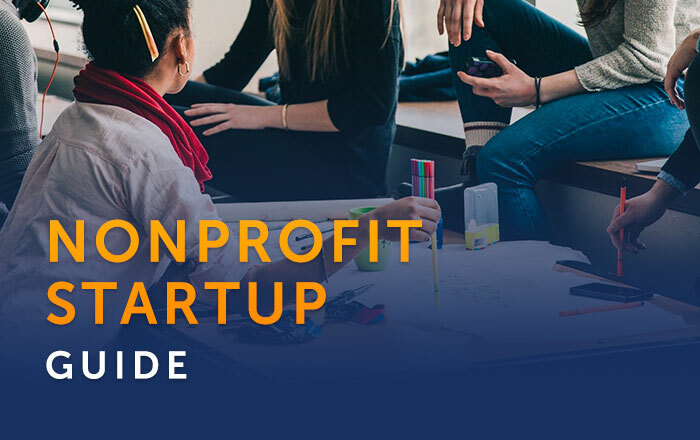 This email series will march you through the nonprofit startup process and give you the tools and strategy you need to accomplish your mission. 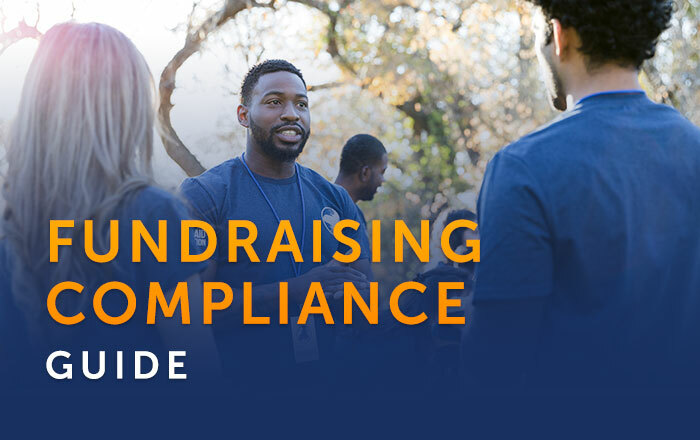 Do your fundraising efforts comply with applicable state laws? 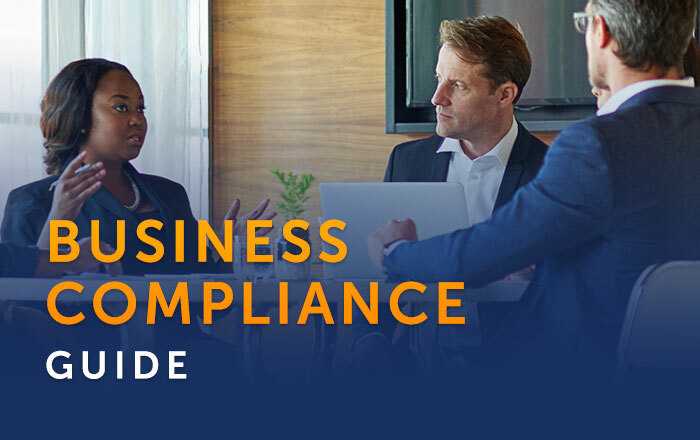 Bring your leadership up to speed on this complex area of compliance. Ready to launch your nonprofit, but not sure where to begin? Our webinar walks you through the nonprofit formation process step by step. Did you know that nonprofits must register to fundraise in more than 40 states? Learn what you need to know to run a compliant, successful campaign. If your line of work requires professional or trade licenses, this webinar is for you. Learn how to license your business to grow and succeed. Explore common documents and processes for incorporating and maintaining an LLC, corporation, nonprofit corporation, or other legal entity. Explore business and professional licensure.